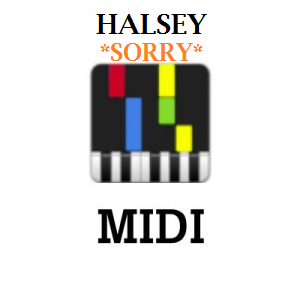 View cart “Halsey Strangers Midi” has been added to your cart. Learn to play on piano from Ed Sheeran Photograph synthesia midi. 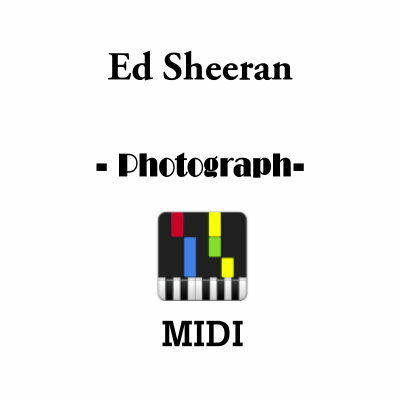 Ed Sheeran Photograph synthesia midi file is useful piano tutorial.